We are your number one gun dealer. Gunz N Fun is located in Greenville Pennsylvania and we buy, sell and trade all types of fire arms; from hand guns, hunting and tactical shotguns to hunting rifles and sport rifles. We also buy and sell ammunition and shooting accessories. 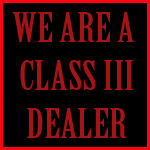 We are the areas premier Class 3 weapons dealer. 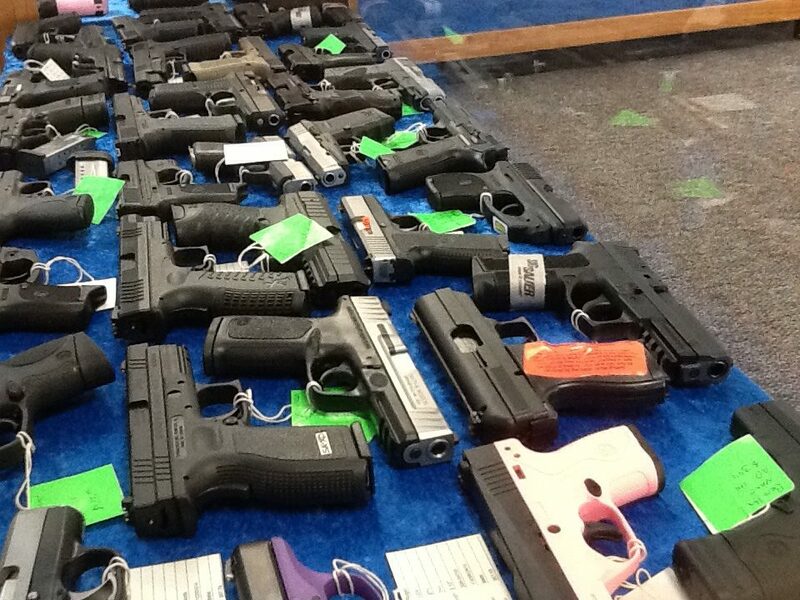 If you are looking for a particular gun, stop in and and check us out. We have one of the largest inventories in Mercer County and the surrounding areas and our inventory is growing every day. If we do not have it, we will try and get it. We might be small but when you stop in and see what we have you will be supersized at the quantity and the quality of our inventory. Let Gunz N Fun be your gun shop. Stop in today and check us out. Follow us and like us on Facebook and get updates of new items and fire arms as we get them in. Stop in today and check us out. Gunz N Fun will soon be offering Daily Deals, Specials, in store inventory list and online shopping. We are working on our website to make it easier for our customers to know when we are offering deals and specials as well as being able to browse our current inventory and a new mailing list so our customers can receive great deals and offers. One of the most exciting things we are working on is building an online store where our customers can shop from the comfort of their home, make a purchase and then pick up their items at our store. Be sure to check back for updates. Gunz N Fun is a Master dealer of Kimber Firearms. 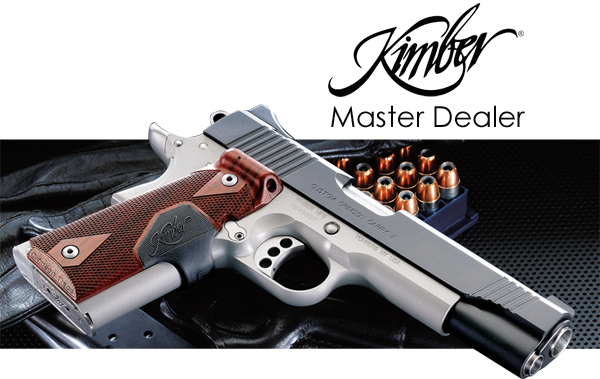 We carry the classic Kimber 1911 pistols, rifles and the New Kimber Revolvers. We also have the Kimber Pepper Blasters.